Malcolm Young, guitarist, and co-founder of AC/DC has died at the age of 64. The musician had been suffering from dementia for the last three years after retiring from the band to address his health-related issues. He died peacefully on Saturday with his family by his bedside. 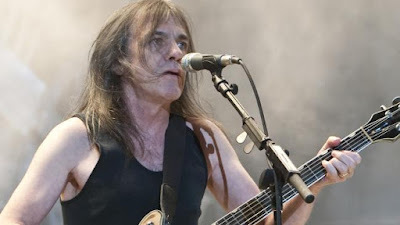 Malcolm Young started the band with his brother Angus Young in 1973.